Wholesale Trader of a wide range of products which include hammer handle, gi binding wire, pvc ghamela, pick axe, ss hammer and all types of nuts. We are offering GI Binding Wire, These are mainly used in construction purposes as tie between bars and in binding materials. 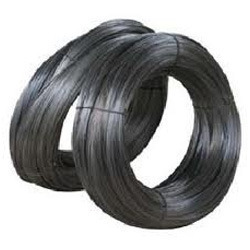 They are also known as black wire and they come in the form of coil wire or cut wire. 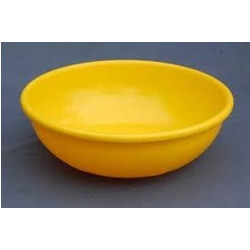 We can manufacture customized PVC Ghamela as required by our clients.These PVC Ghamela are available at industry leading prices, they are very durable and of high quality. The whole range of PVC Ghamela is made of unbreakable plastic with a sense of durability. 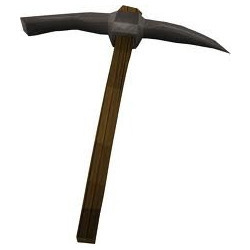 Avail from us our range of Pick Axe.These axes are made using the best quality raw materials. 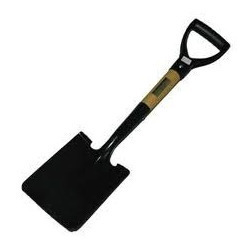 Used as a hand tool,Our pick axes are durable in quality and long lasting in nature.available with us can be availed in designs and sizes as required. 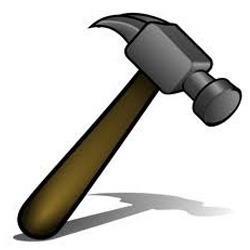 We are one of our most acknowledged manufacturer of SS Hammers. They are widely used in various domestic as well as small industrial applications. The product is renowned for its features of long life, high performance and durability. 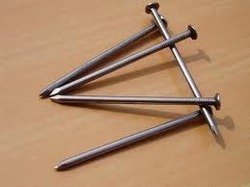 Looking for “Nuts and Bolts Wire Nails”?